A good night’s sleep with Leesa: Leesa Sleep is an innovative mattress company with one simple goal: to help people get a better night’s sleep. 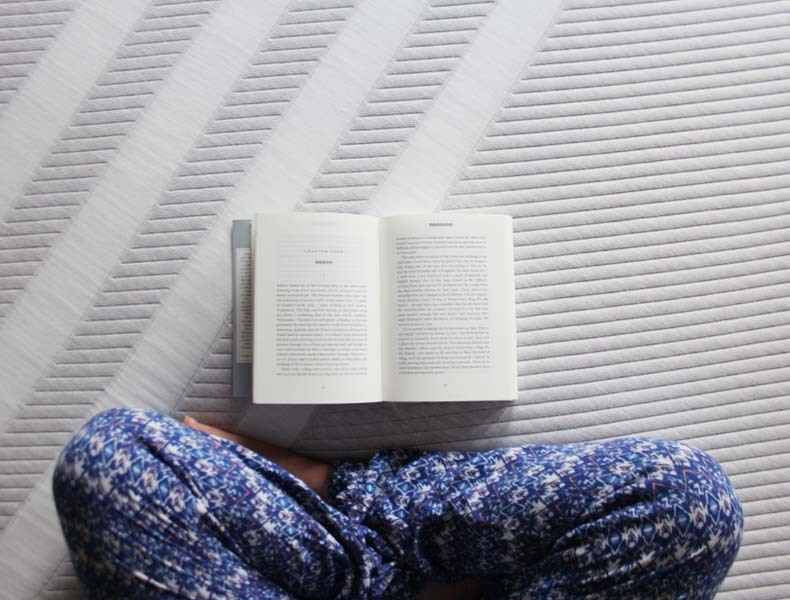 Mr T and I recently upgraded to the Leesa Mattress with the hope that it would provide us with back support, help us sleep better and in turn improve our overall wellbeing- we were not disappointed! 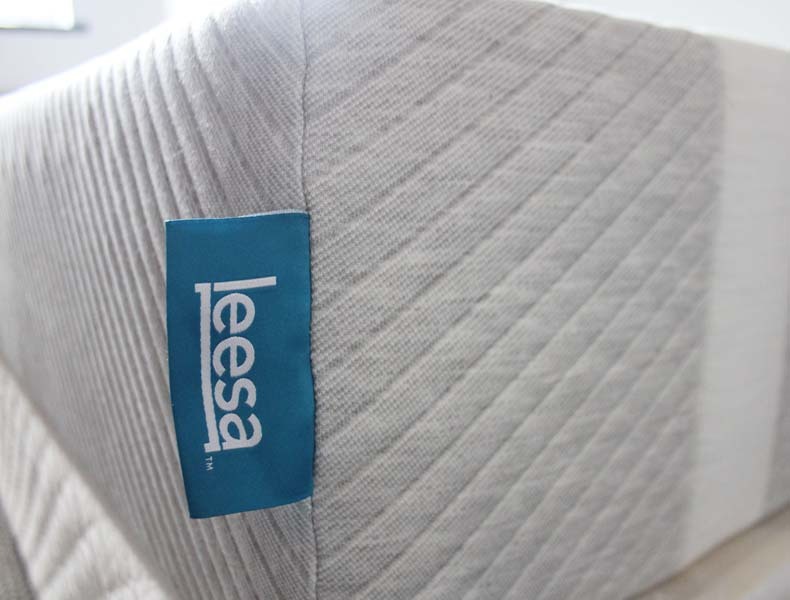 Here’s a little review of the Leesa Mattress and an exclusive treat for you fabulous lot! Business woman, Mother, Author and Entrepreneur Arianna Huffington named Forbes’s first-ever Most Influential Women In Media and namechecked in Forbes Most Powerful Woman in the World list writes extensively about the importance of a good night’s sleep in her refreshing book ‘Transforming Your Life, One Night At A Time’. 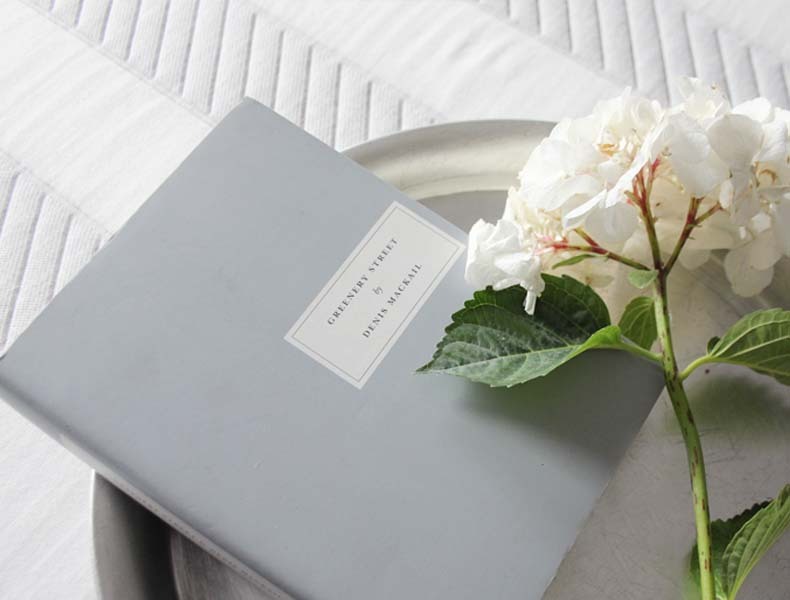 A good night’s sleep is essential to our health and wellbeing. If the body and mind are unable to replenish adequately then long term, sustainable success is highly unlikely and ‘burn out’ will eventually ensue! The Leesa mattress is made up of three luxury layers that adjust to provide optimum support and comfort throughout the night. The foam layers also mean that if one of you is tossing and turning it doesn’t wake the sleeping party up! I love that the Leesa mattress feels soft but also firm enough to provide great back support. I’ve found that since sleeping on the Leesa mattress my back has felt less achy and I feel fully rested when I wake up. Having a better night’s sleep has definitely improved my overall wellbeing, as I’m now sleeping right through the night and feel my mood and attention-span have improved! Leesa sell exclusively online and the mattress arrives vacuum packed which is pretty incredible (you may have seen the pic on my Insta-stories) I was sure that the delivery man had fetched to wrong size! We have a super king size bed and the mattress was packed into a relatively small box making it very easy to get up the stairs, avoiding those Chuckle Brothers “to me- to you” moments- incredible! As Leesa only sell online they offer a 100-night risk free trial so you can try the mattress out in the comfort of your own home. 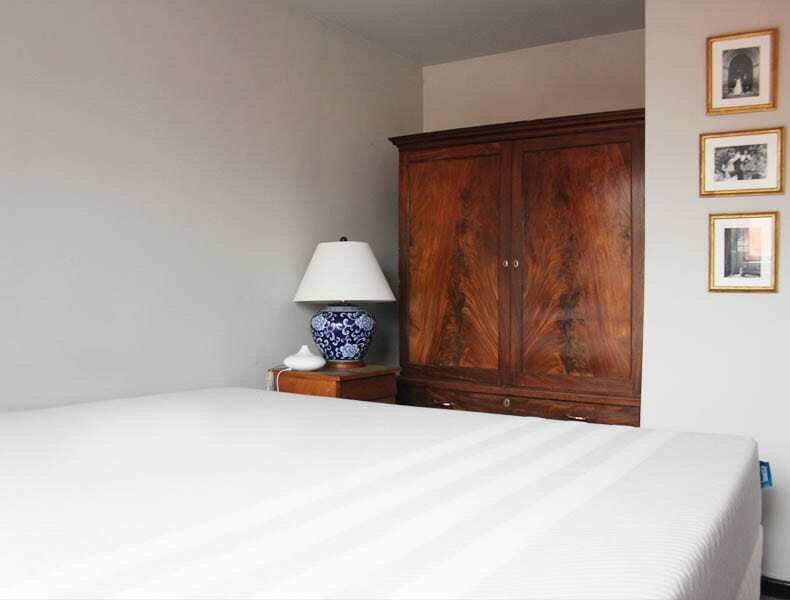 If you are dissatisfied, you can return your mattress within the 100-day trial period and the mattress will be donated to a local charity or recycled. Leesa run a ‘One-Ten’ donation programme- which means that for every ten mattresses that they sell, one is donated to charities supporting the homeless as well as those seeking refuge from domestic abuse and human trafficking. As of July 2018 Leesa have donated a staggering 30,000 mattresses to charity! In addition to their One-Ten donation programme Leesa also plant a tree for every mattress sold, helping to offset their carbon footprint. Leesa has partnered with Arbor Day Foundation to plant one million trees by 2025. If only more companies had such a dedication to giving back!!! 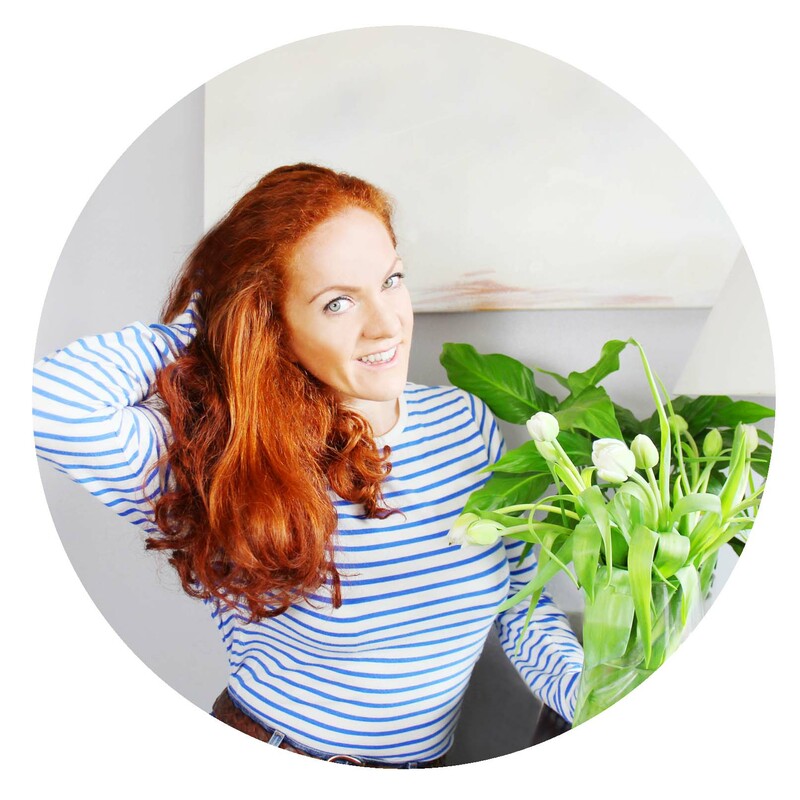 If you’re looking for a quality mattress to help improve your overall wellbeing I would highly recommend getting a good night’s sleep with Leesa.